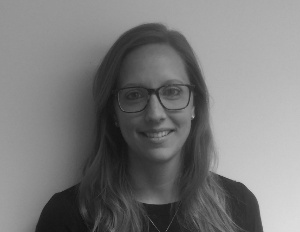 Zoe joined BC Legal in 2013 and is now Joint Head of Short Tail Claims supervising a team in our Southend Office and handling a varied caseload of WRULD, cumulative back, stress, dermatitis and asthma claims as well as litigated NIHL claims for various clients. Zoe is a lead contact for a number of our clients’ major UK retailers who see a volume of these types of claims, particularly WRULD matters. Zoe is also part of a team currently working on innovative web based tools for use by both lawyers and clients in assessing these types of claims.